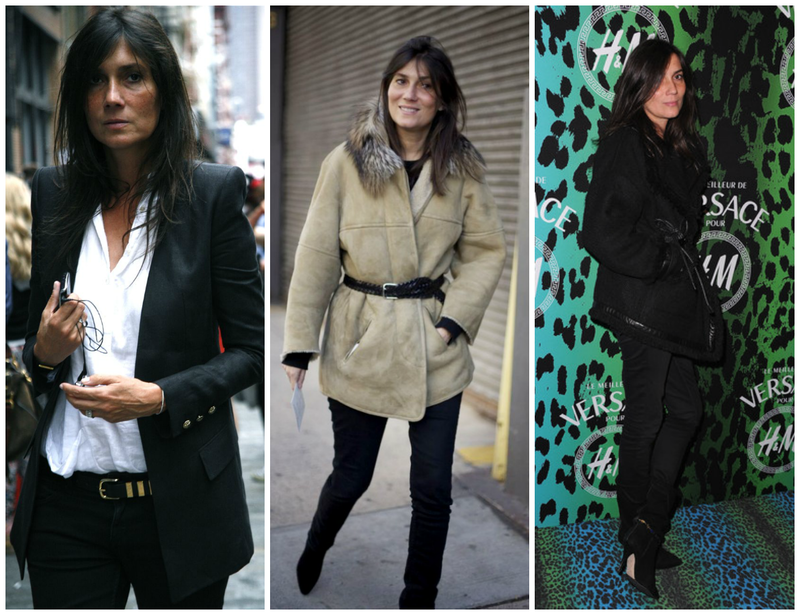 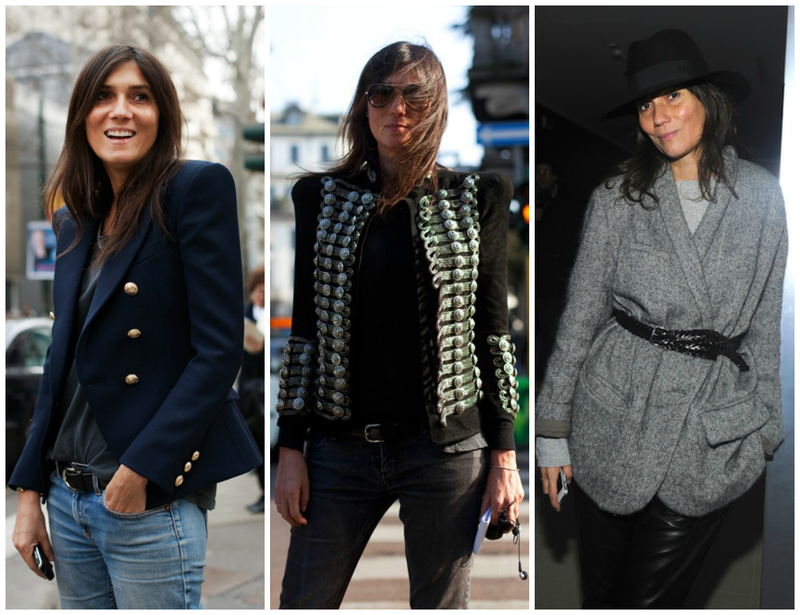 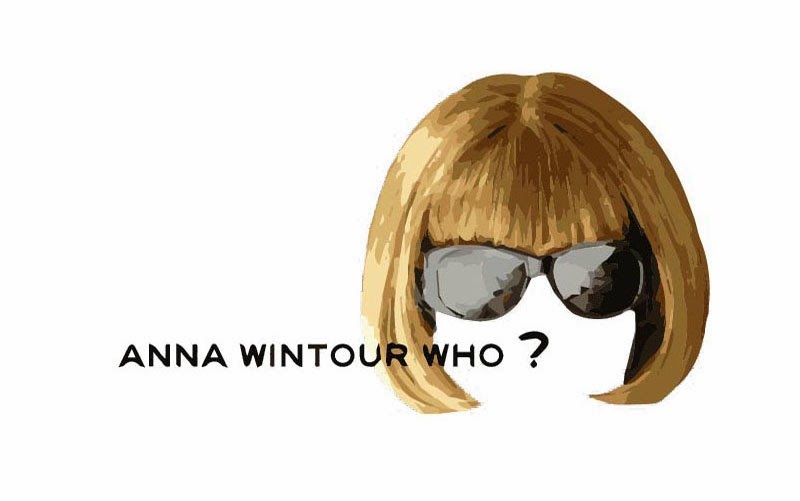 Emmanuelle Alt is the editor-in-chief of Vogue Paris since 2011, succeeding Carine Roitfield. 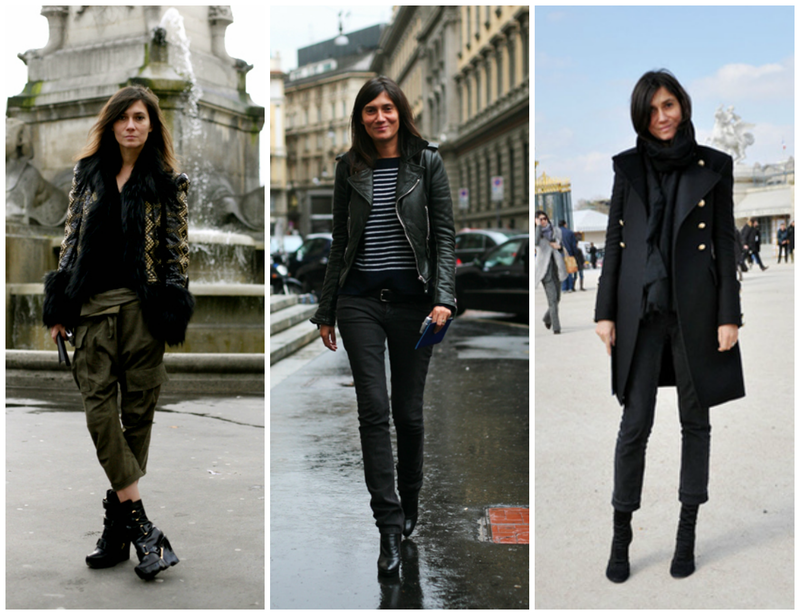 Love her style because she's effortless chic in every occasion. 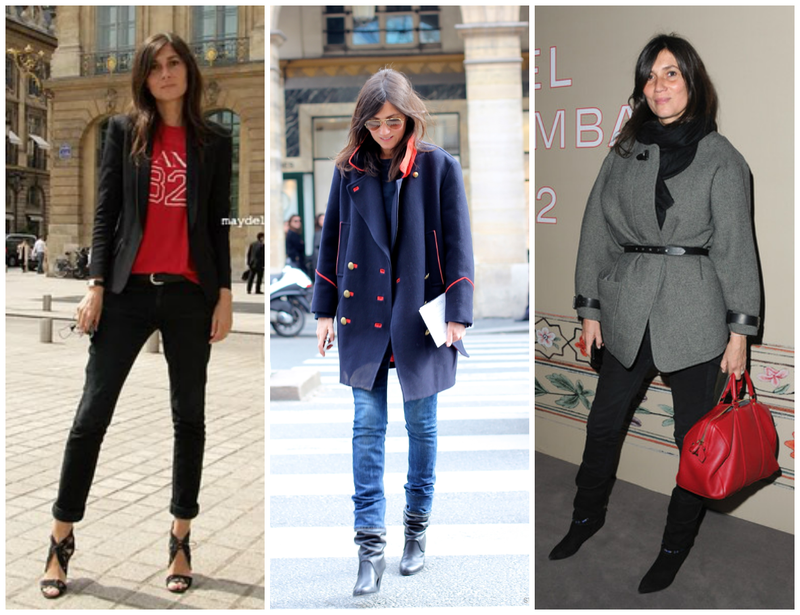 Her looks are mainly based on the combination of the perfect tee on skinny pants and of course heels. 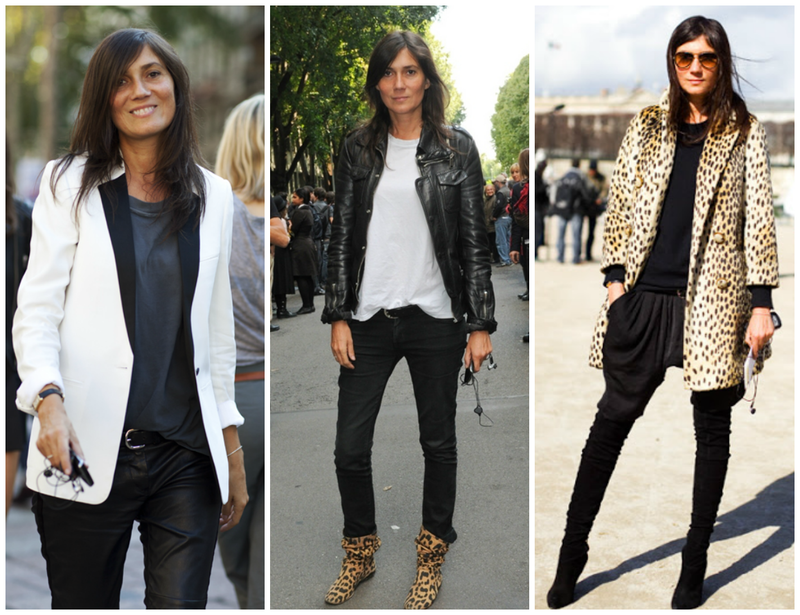 This is my kind of perfect style. 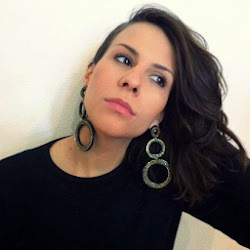 Photo courtesy of thesartorialist.com, Google.